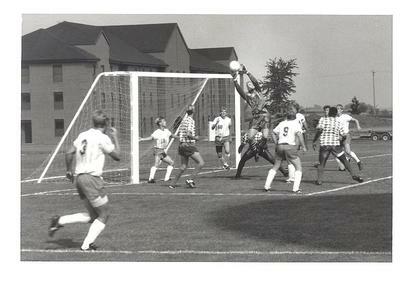 Cedarville College, "Cedarville vs. Tiffin" (1989). Men's Soccer Image Gallery. 110.